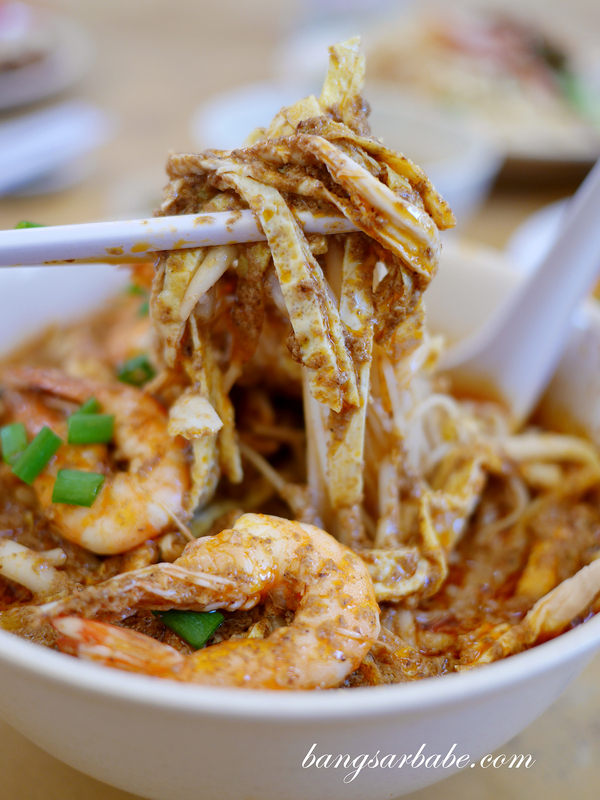 I’ve been on a lookout for good Sarawak Laksa in Klang Valley lately as my Kuching friend has been giving me good input about the dish, right down to the oomph of the sambal belacan. I received a tip-off about Auntie Lan’s Sarawak Deli in NZX Food Court Ara Damansara, and thought the place was worth giving a shot. 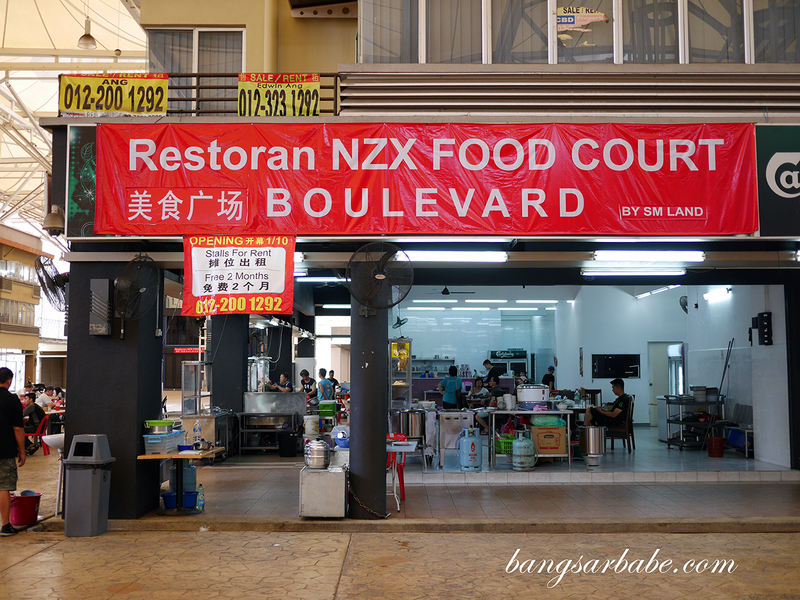 Don’t be fooled by the rundown surroundings leading towards NZX Food Court – for you shall be rewarded with Sarawak delicacies such as laksa, kolo mee and kuay chap. Jien and I paid them an impromptu visit despite being invited, so we can assess the food as it is. The uncle was friendly and spoke English, so I didn’t need to struggle with my poor command of Chinese language. We ordered a bowl of Sarawak Laksa (RM8 – normal, RM10 – special) and both the kolo mee options – plain and red (RM6 – small, RM7 – large). The laksa was quite good in my opinion; slightly thicker than the one from Salted and with a stronger aroma. 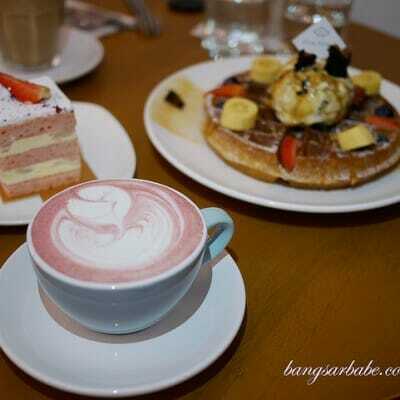 Jien likes Auntie Lan’s version better while I prefer the one at Salted. 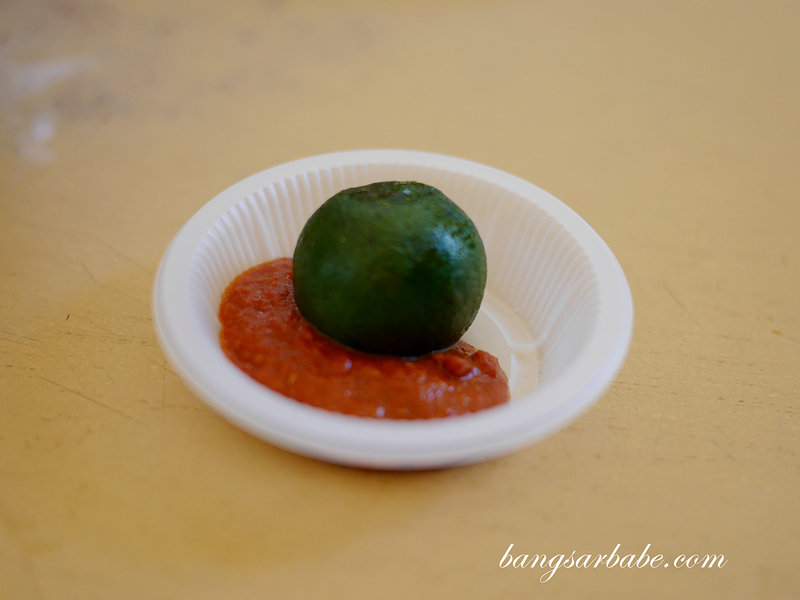 That said, we both agreed that Auntie Lan’s sambal belacan triumphed over Salted’s. 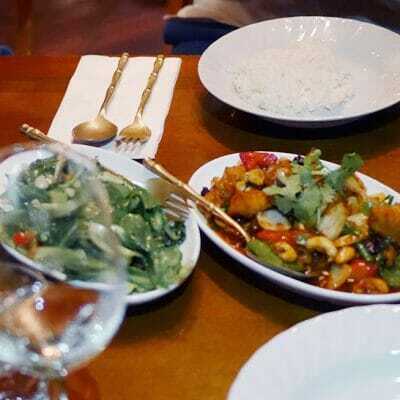 Portion is also larger where a regular bowl at Auntie Lan is equivalent to an upsized bowl at Salted. 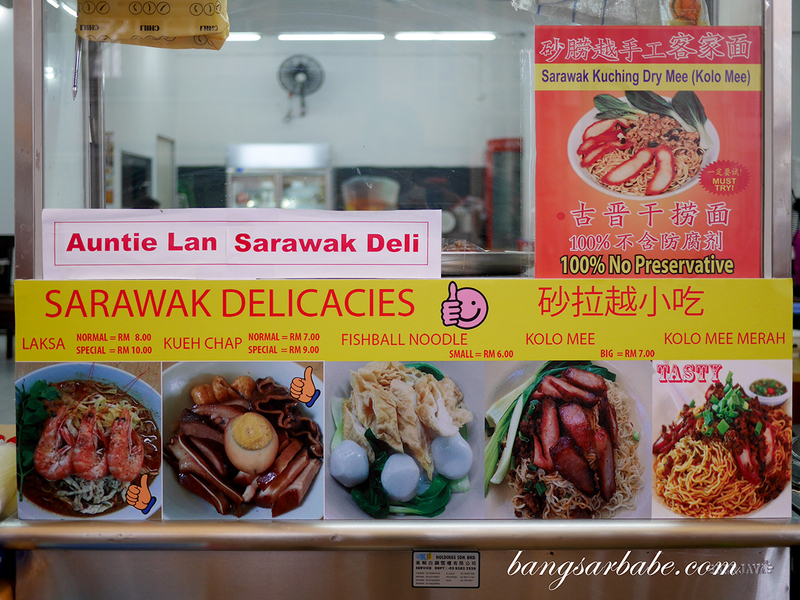 This is an aspect I like about Auntie Lan’s Sarawak Deli – a large bowl fills me up nicely. 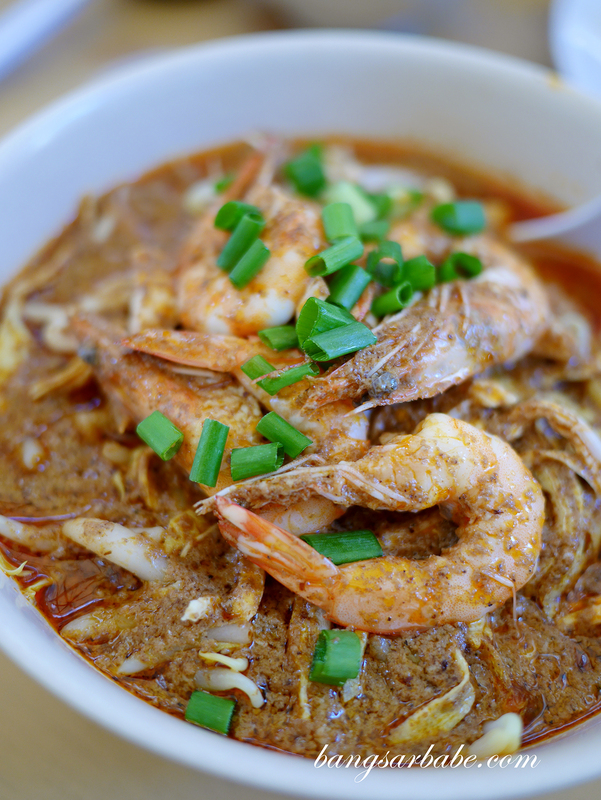 You get mid-sized prawns in each bowl, with thick beehoon and shredded omelette to complete the laksa. They make their own sambal belacan and the laksa paste is shipped in from Kuching, according to my friend who’s been going there almost every week! 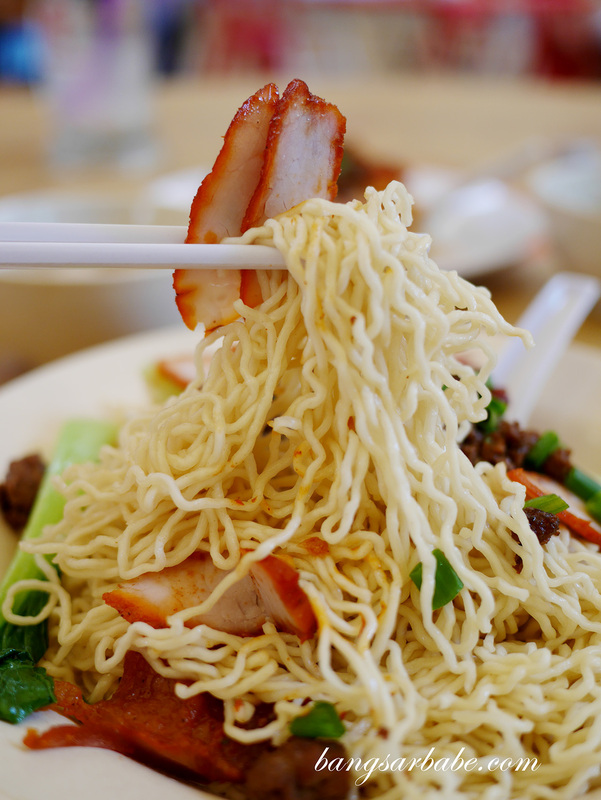 While the Auntie Lan’s Sarawak Laksa was good, I was more impressed with her kolo mee as it tasted very similar to the one from Kuching which a relative packed and flew in for me. 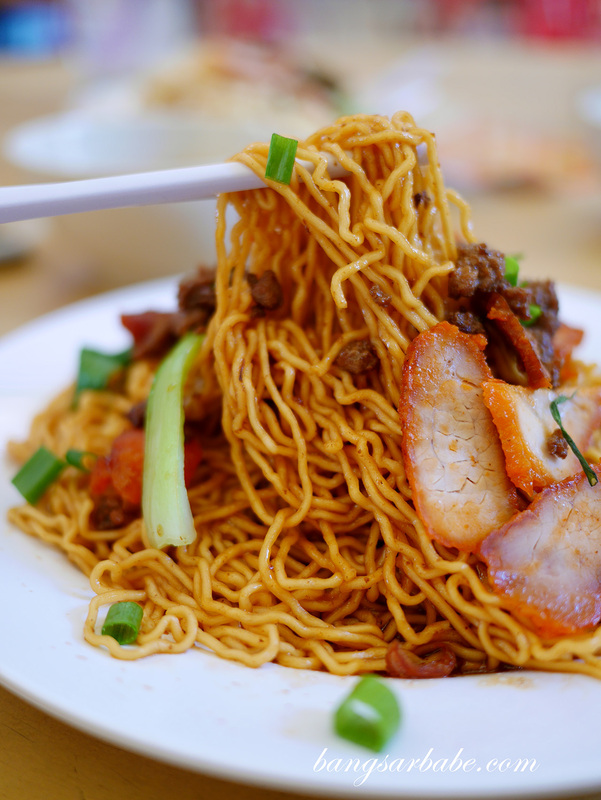 I liked that the noodles were springy and nicely seasoned, so you get plenty of flavour from each bite. 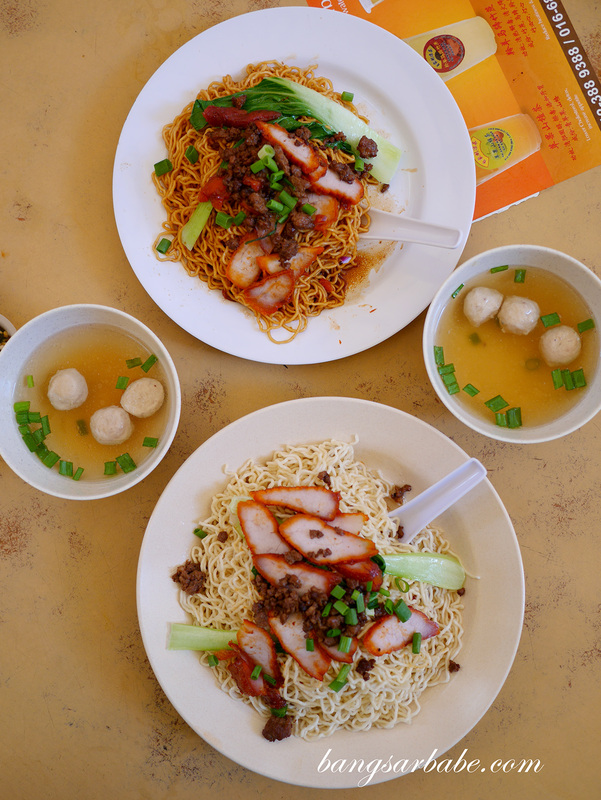 I didn’t fancy the red kolo mee though, as that tasted too sweet for my liking. 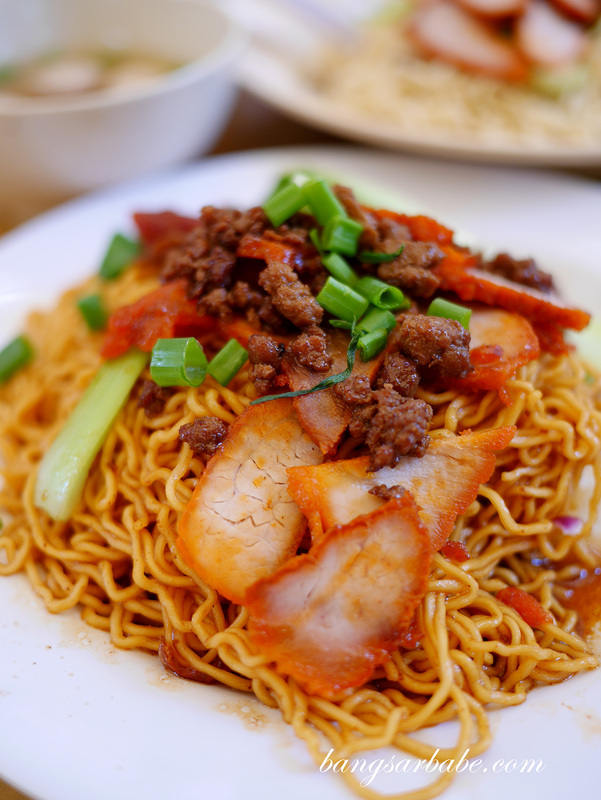 I asked around on my social media platforms as the feedback for this was fifty-fifty – some like their kolo mee plain while others swear by the red version. I guess there’s no wrong or right in this case as it boils down to personal preference. 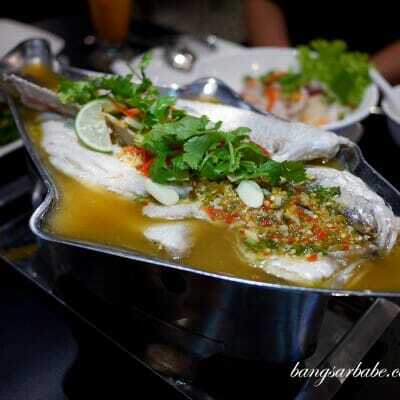 I was told the kuay chap was just alright, as it wasn’t the same as the one in Sarawak. 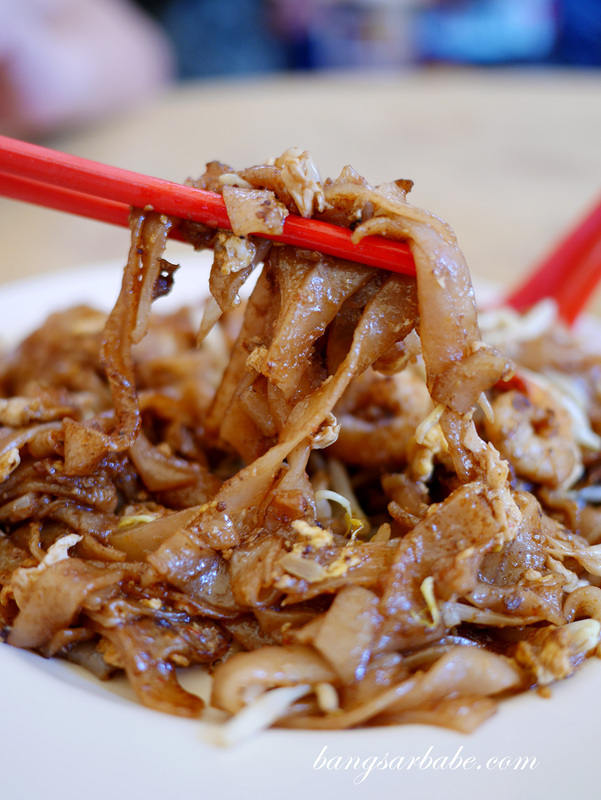 I cannot vouch for this as I don’t eat kuay chap in general – innards are not my thing. 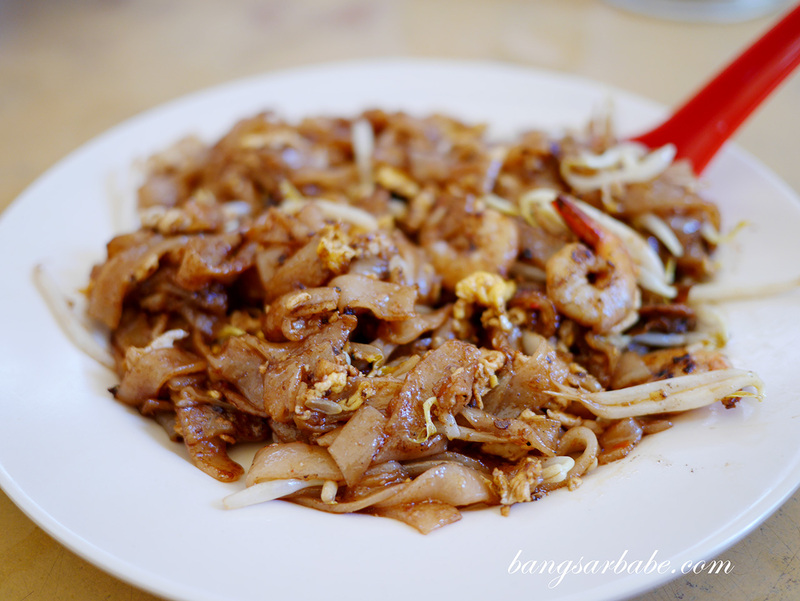 The char kuay teow from the stall across Auntie Lan was mediocre, so I suggest you stick to Auntie Lan’s dishes. Because of this feedback, I would still rank Salted higher than Auntie Lan because the former has remained consistent in all my visits. As for Auntie Lan, I suspect she’s doing what Aunty Christina does when her stall gets popular. That’s my heads up to you guys if you’re planning to go – if you notice a crowd, expect your laksa to be slightly more watery than usual. 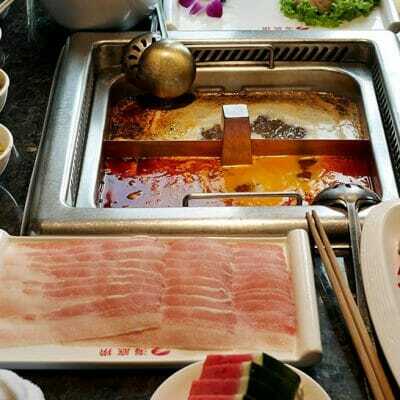 Partly why I’ve been hesitant to release this post because I have a feeling the quality of food is going to take a bit of a dip once the word gets out.